Roel van der Ven and three others at the SoundCloud roof terrace. 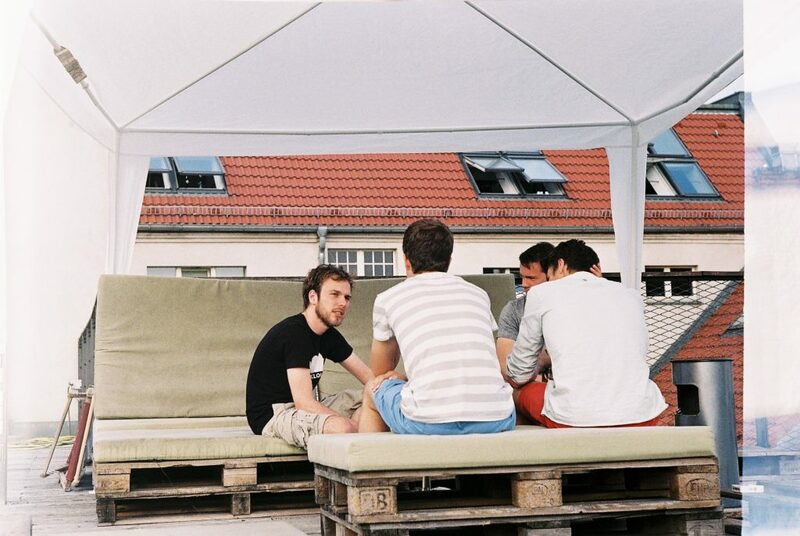 The summers were hot, but the rooftop terrace was our extended office. Photo by Matas Petrikas. Source: Flickr.